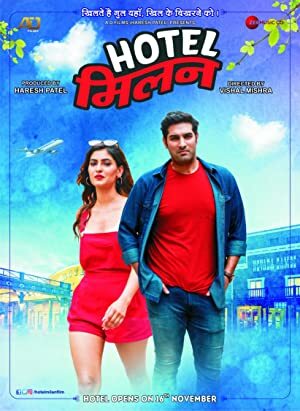 Hotel Milan(Language: Hindi) is a 2018 Bollywood Comedy, Drama film directed by Vishal Mishra. 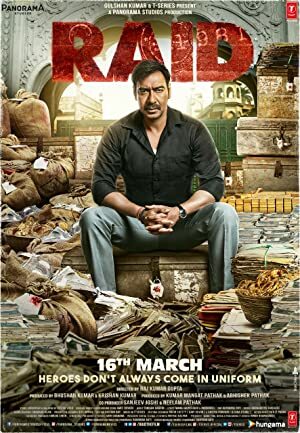 The film is Written by Aabhar Dadhich, Vishal Mishra and is starring Jaideep Ahlawat, Kunaal Roy Kapur, Zeishan Quadri & Karishma Sharma. 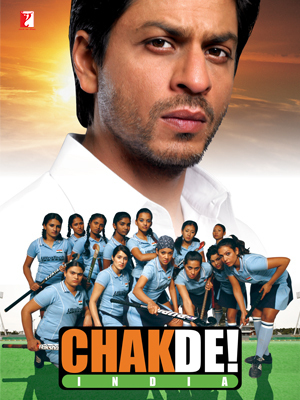 The film have 2h 10m Runtime. 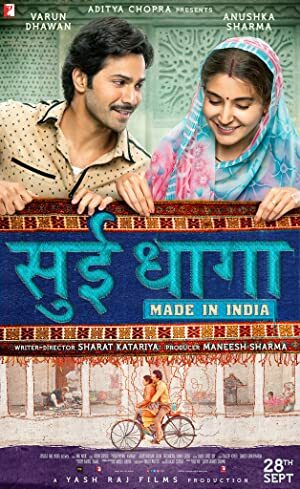 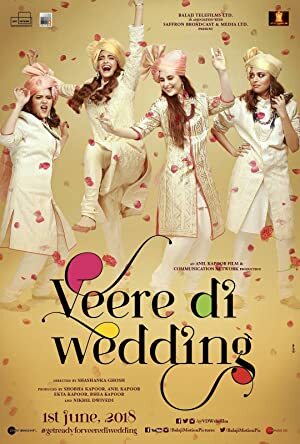 The film released on 16 Nov 2018.